James Calder is a Consultant Orthopaedic and Trauma Surgeon at The North Hampshire Hospital NHS Trust. He qualified from The London Hospital in 1991 and gained his surgical fellowship in 1995. Mr Calder spent another six years training in Orthopaedic Surgery, during which time he published and presented extensively. Having successfully won the prestigious Laming Evans Fellowship from the Royal College he submitted his Doctorate of Medicine thesis in 2001. In 2001 he also successfully passed his final specialist Trauma and Orthopaedic examinations thus gaining the FRCS (Ortho). He completed his training with a 12-month fellowship in Foot and Ankle surgery under Dr Terry Saxby at the Brisbane Foot and Ankle Centre, Australia. 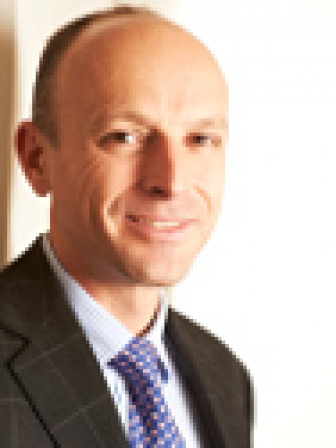 Mr Calder, is well recognized for his work in the Arthroscopic (Key hole) management of sport related ankle disorders. He has a particular interest in the treatment of foot and ankle trauma and has published research articles on the treatment and reconstruction of various tendon injuries. He is on the editorial board of various renowned medical journals, and lectures internationally, on such disorders. Outside medicine he enjoys Tennis, Cricket and Sailing.